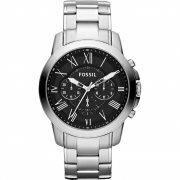 The Retro Traveller CH2849 from Fossil is a gents fashion watch with a stainless steel bracelet. The CH2849 has a blue analogue dial with baton markers and a date window. 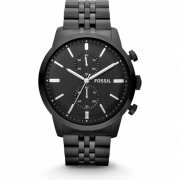 The case of the Fossil CH2849 has a width of 36mm, excluding the crown, and has a thickness of 12mm. 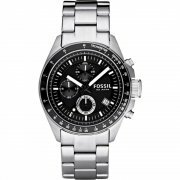 The case of the CH2849 is made from stainless steel and has a chrome finish. 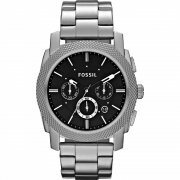 The Fossil CH2849 has a stainless steel bracelet and fastens with a push-button three-fold clasp. 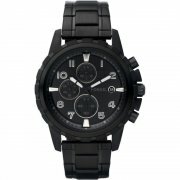 The CH2849 is rated 100m water resistant (10 atmospheres)and suitable for swimming and snorkeling but not diving. 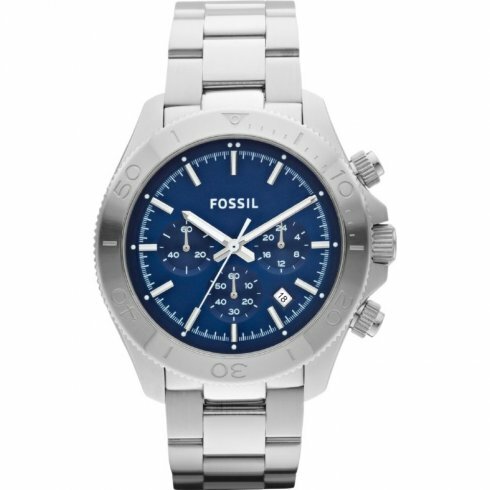 The Fossil CH2849 also features; analogue chronograph. All of our watches are supplied in the manufacturer's packaging and with a full manufacturer's warranty. Please note, these timescales are estimates only and only our express service offers any guarantee of delivery within a specific timescale. Orders are generally dispatched within 1 working day (not including weekends) of being placed. Orders valued Over £19.96 are delivered free. 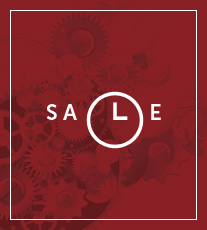 Up to £100 value - £6.99 delivery charge. 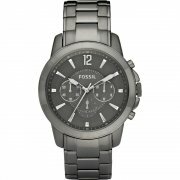 Over £100 value - Free next day delivery. All orders carry £7.95 delivery charge. *We deliver to Germany, France**, Belgium, Luxembourg, The Netherlands, Denmark and Spain. ** Continental France only, does not include French territories outside of mainland Europe. © 2019 Tictoc Watches. All Rights Reserved.